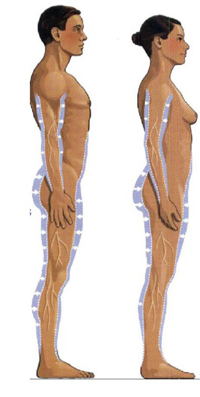 Lipoatrophy is the loss of subcutaneous fat from specific areas of the body including the face, arms, legs and buttocks. This side effect challenges HIV-positive people with profound physical, psychological and social issues. 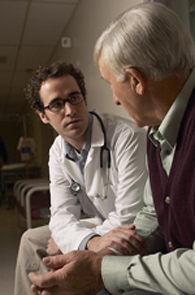 Experts generally agree that lipoatrophy is primarily a side effect of various HIV drugs. Secondary causes may include HIV itself, aging, genetic tendencies, the length of time someone is on HIV treatment and the state of the patients immune system at the start of treatment. In the buttocks and thighs, the loss of subcutaneous fat makes sitting painful, even debilitating and dramatically affects the Quality of Life in social and work situations. How Does Lipoatrophy Impact Your Life?